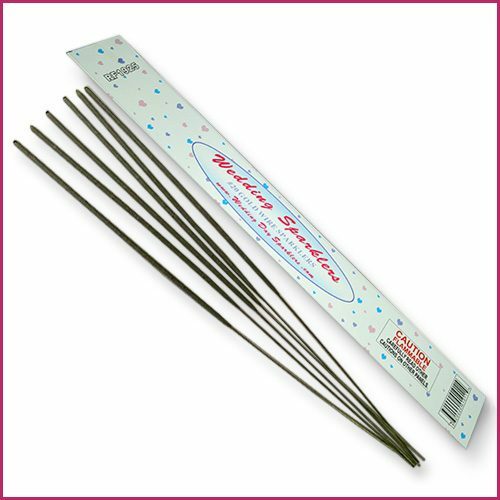 As our most popular sized sparklers, 20 inch wedding sparklers are the perfect mix of duration and price. These offer plenty of “sparkle” time for sendoff lines and photos while remaining inexpensive enough to fit into most wedding budgets. 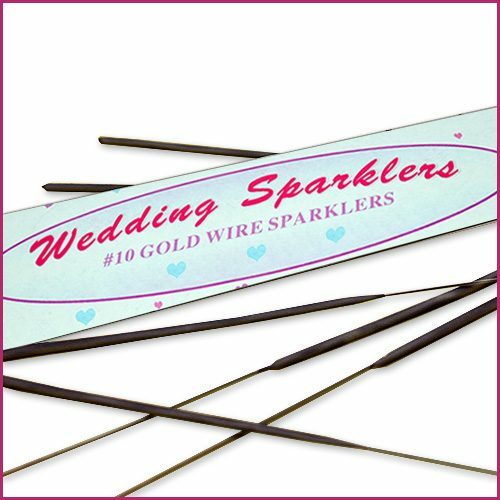 Our 36 inch wedding sparklers are our longest and thickest product, which makes them the longest-lasting wedding sparklers you’ll find. Their large size also makes for really huge “sparkle” effects, which makes them an ideal choice for photos and sendoff lines. 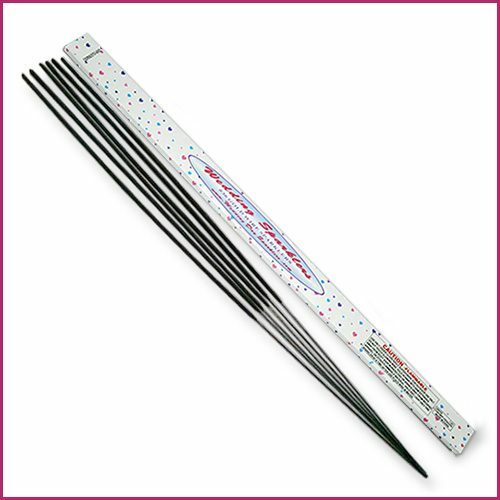 Our 10 inch wedding sparklers are perfect for sendoff lines, table centerpieces, and all around entertainment of your guests. 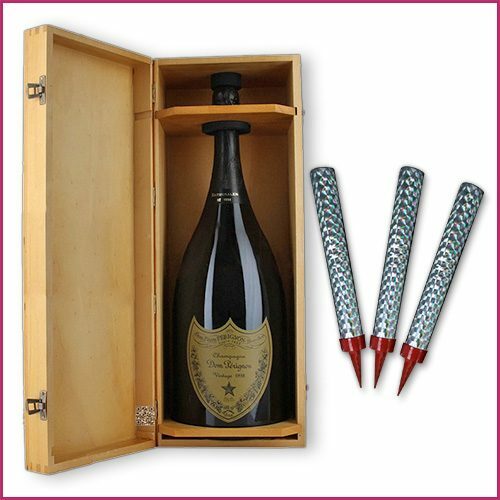 As our most affordable line of products, they are inexpensive enough to fit into any wedding budget.